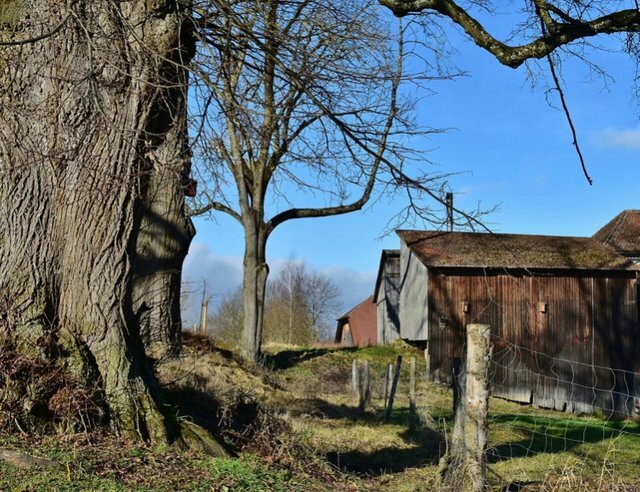 Taking Early Social Security to Finance A Homestead. I have an idea on how to finance the homestead. Here in the United States you can take an early partial Social Security. For instance, for a full monthly payment, I must wait until I am 66 and 7 months. But a partial payment is available if I take it at 62 years old. Nearly five years sooner. So the plan is to take it early and keep working so I can save the Social Security payment to achieve the needed down payment for a homestead. My wife, who is a year younger, could take an early payment a year after myself. This would also afford us an extra savings toward the homestead. In the meantime, we would also move to reduce expenses like the cell phone bill and “luxuries” to increase the money saved. Hopefully, we would have a chance to buy a homestead within the next several years. Something to look forward to. You got a 5.04% upvote from @brupvoter courtesy of @industriousliv! It's an interesting strategy, and also refreshing to hear. It seems like in my city all the people who are nearing retirement age are all about maxing out their payment and pinching as many pennies as possible, but for what? Why wait until you're as old as possible to take the maximum when life is so short? It comes across as greedy and foolish to horde their money for so long and do nothing with it, all while complaining about a (local) 1¢ sales tax increase... 🙄. Sorry for the rant!